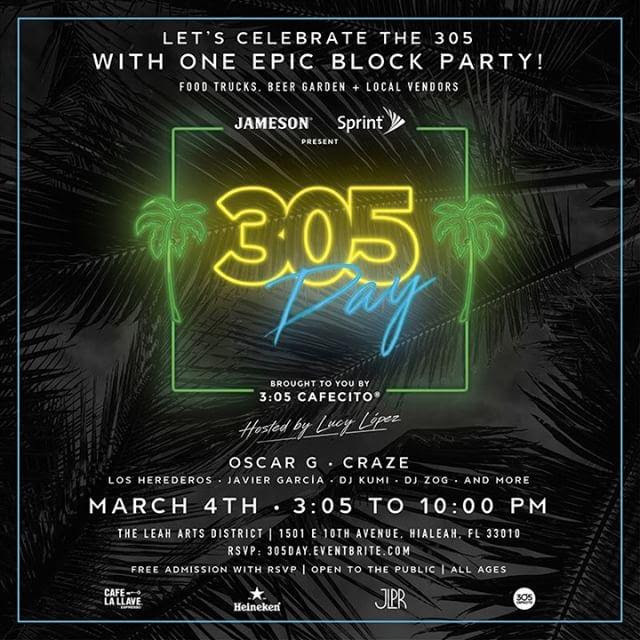 Please join us for the Official 305 Day Block Party by 3:05 Cafecito presented by Jameson and Sprint this Sunday, March 4th in anticipation of 305 Day. 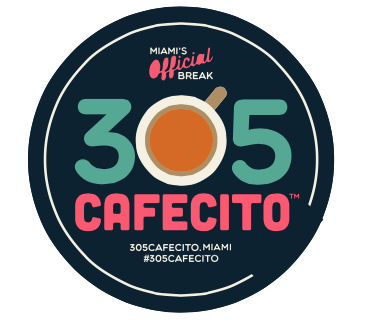 3:05 Cafecito has become synonymous with South Florida. 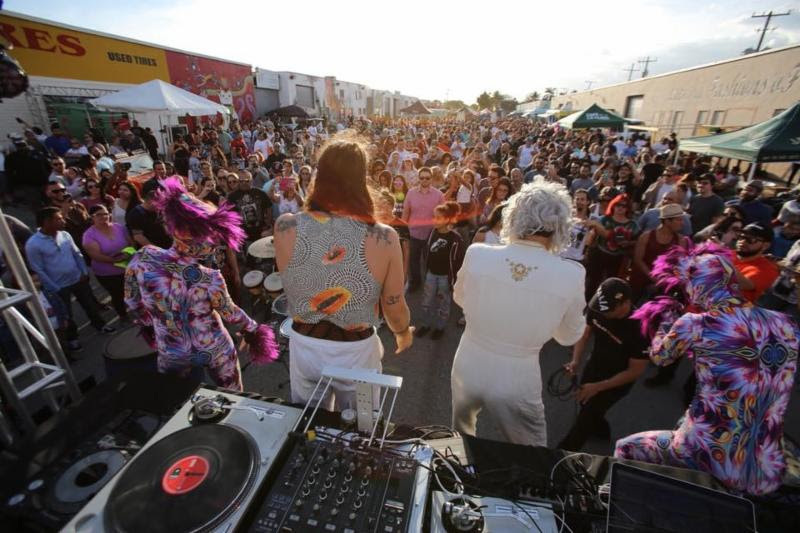 As founders of Miami’s official coffee break time at appropriately 3:05 p.m., we began celebrating March 5thas “305 Day” in 2013, which has become a quintessential Miami tradition. 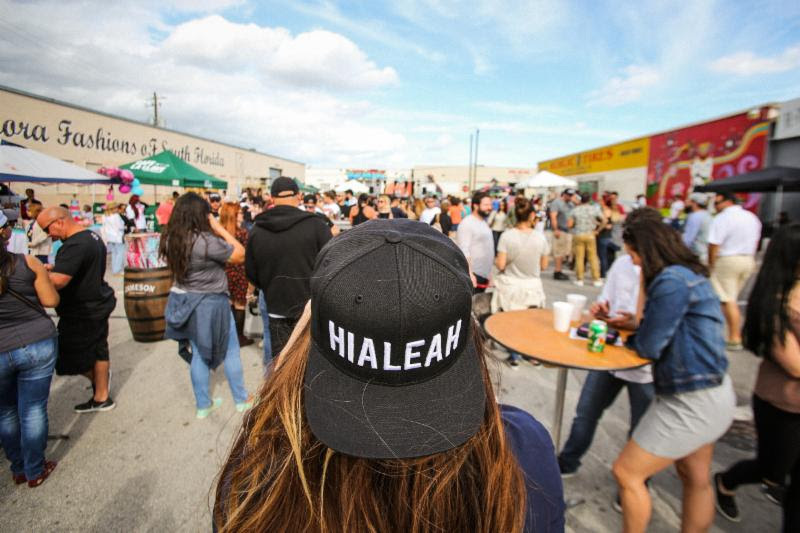 The event celebrates all things 305! It wouldn’t be the same without YOU and your 305 PRIDE. Come ready to represent, and bring your family and friends to the party! 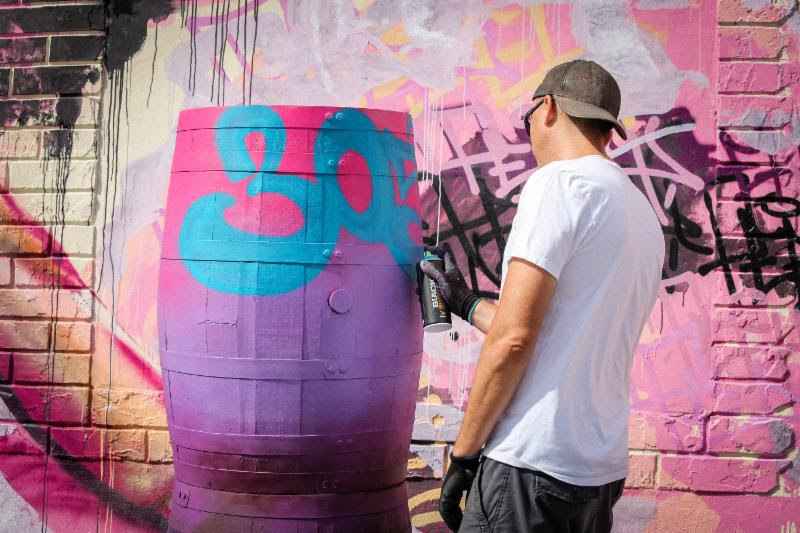 Let’s celebrate with cafecito and community as we unveil a new mural by a local artist in Hialeah. Come wander off the beaten path. Stay tuned to Facebook for vendor announcements.